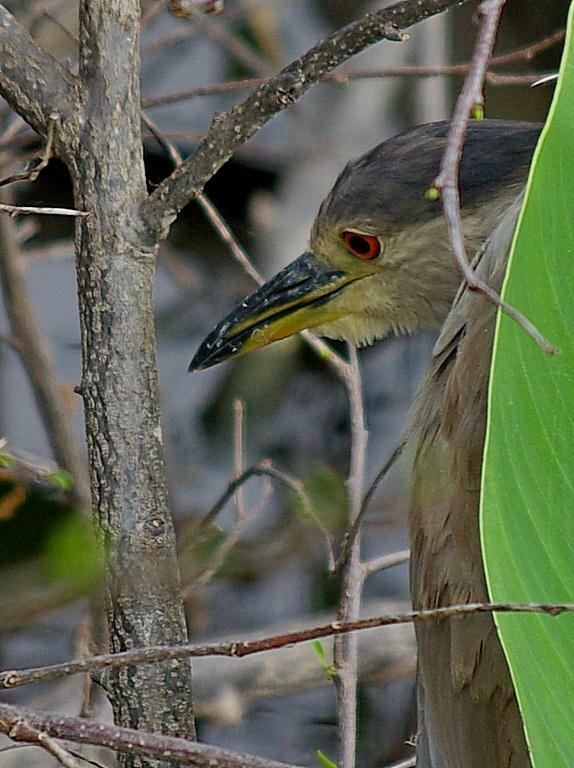 A few snapshots from my trip to the Wakodahatchee Wetlands on Friday. I took the Pentax and my new Alpen binoculars out to Wakodahatchee for some serious birding (which I’ve been neglecting lately). Some folks take notes to record what they see. I take pictures of everything, then pick the best or most interesting to display. I haven’t kept formal lists in a long time, but I sure have a lot of beautiful records. More on my SmugMug page. This entry was posted in Birds, Environment, Florida -- General, Outdoors and tagged Beauty, Birding, Birds, Boynton Beach FL, Environment, Florida -- General, Nature, Outdoors, Palm Beach County Utilities Department, Photos, The Other Florida, Things to Do, wakodahatchee wetlands on February 27, 2011 by Bill.